Advisors comprised of professors from the University of Dhaka and abroad and international policy experts, and faculty members. Prof. Dr. Mahbub Uddin Ahmed (PhD, Canada). Prof. Dr. Syeda Zakia Hossain (PhD, Australia). 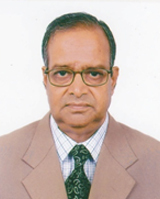 Prof. Dr. Nurul Islam (PhD, India). Dr. Shah Ehsan Habib (PhD, Australia). Prof. Dr. Mobasser Monem (PhD, UK). Prof. Dr. Taibur Rahman (PhD, Hong Kong). Dr. Moin Ahmed (PhD, China). Dr. Khalid Hasan (MBA, PhD). BSS (Hons) in Sociology, 1994 and MSS in Sociology, 1995 from Jagannath University College, Dhaka,PGDCS from BIM and completed MDS (1st Class 1st, Gold Medalist) from SEU Dhaka. He also awarded PhD in Sociology from California, USA in 2009. He has 17 years experience of teaching and research. Dr. Ahasun has published above 22 reference books concerning Sociology, e.g., Social Research Methods, Sociology of Development, Rural Sociology, Sociology of Education, Sociology of Health and Medicine, Criminology, Social Statistics, Sociology of Disability, Political Sociology, Urban Sociology, Social Stratification, Sociology of Marriage & Family, Sociology of Modernity, Sociology of Religion, Classical Social Thought, Modern & Post-Modern Sociological Theory, Introduction to Anthropology, Applied Sociology and Anthropology, Social Problems and Issues in Bangladesh. 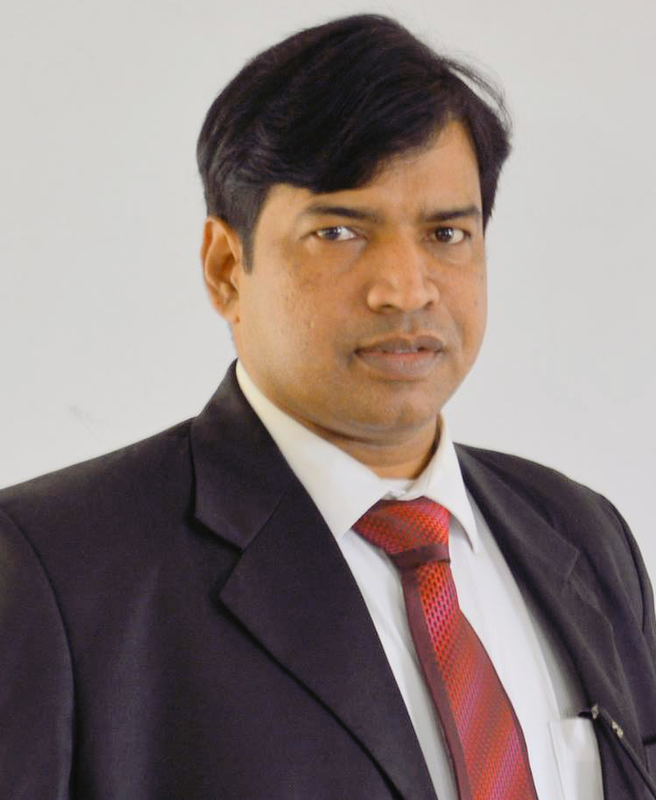 He is a chief editor of two International Research Journals, especially 'World Vision Research Journal' (ISSN: 2078-8460) and 'Banglavision Research Journal' (ISSN: 2079-567X). Dr. Ahasun's main areas of teaching and research are qualitative and quantities research methods and sociology of sustainable development. BSS in Government and Politics, 2004 and MSS in Government and Politics, 2005 form Jahangirnagar University. She is doing PhD on 'Impact of Online Social Networking in Politics' from Jahangirnagar University. BSS in Anthropology, 2006 and M SS in Anthropology, 2007 from University of Dhaka. Ms. Fatema Tania is been doing M. Phil in Anthropology in the field of "Life and Living of Santal Women of Dinajpur" from University of Dhaka. BSS in Sociology (1997) and MSS in Sociology (1998) from University of Dhaka. Ms.Zahan has done M.Phil in 2011 in the field of -Reproductive Rights & Womens Health-form University of Dhaka.